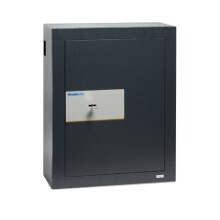 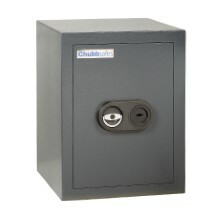 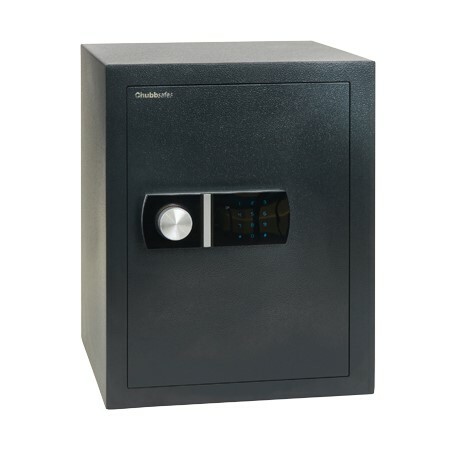 ​Ensure the safety of your cash and valuables in your home: Alpha from Chubbsafes is a range of safes providing basic burglary protection. 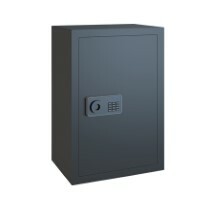 You have cash, jewellery, passports and other small valuables in your home. 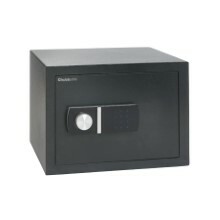 As a result, you want a home safe that can keep these precious items out of a burglar's reach. 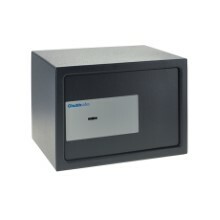 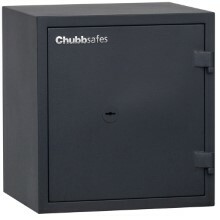 Alpha from Chubbsafes offers the elementary burglary protection you need in your home. 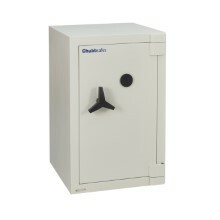 It can be easily installed in a location that is convenient for you.